Brandon Stone, a recent Auburn campus graduate, stopped by to say hi show off his truck. 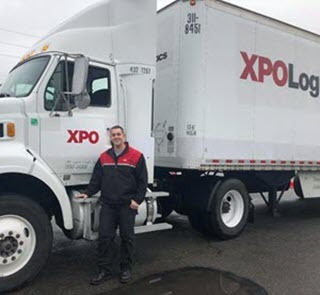 He has been with XPO since the day he graduated! Sooo happy for you Brandon Stone!